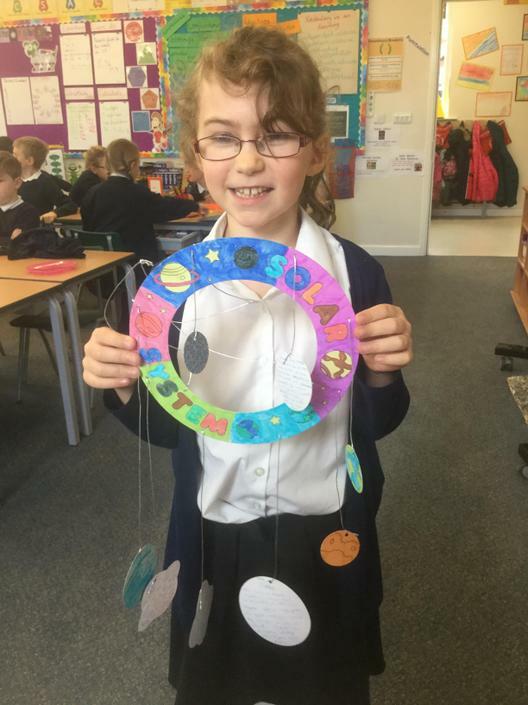 In order to better understand the planets, we researched them through an outdoor fact hunt. 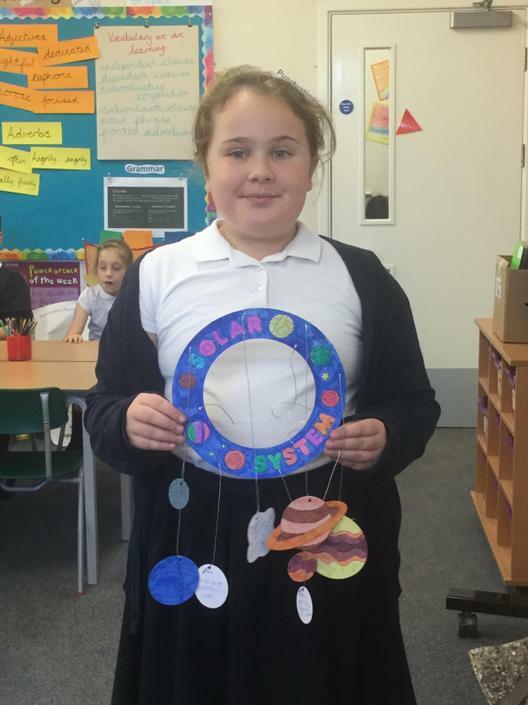 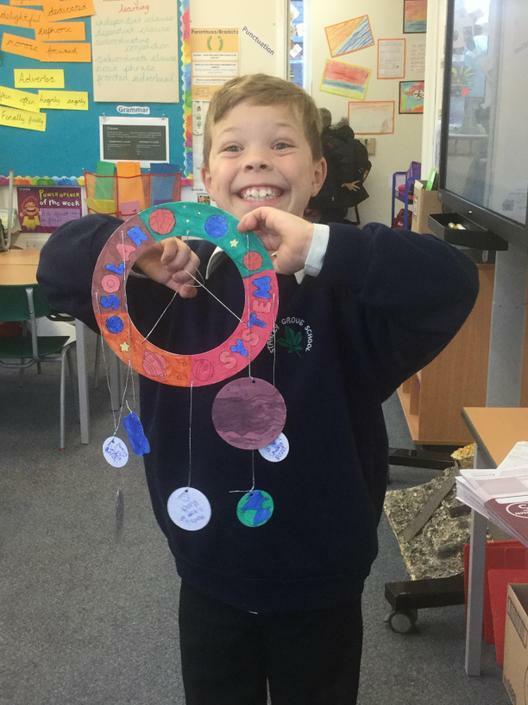 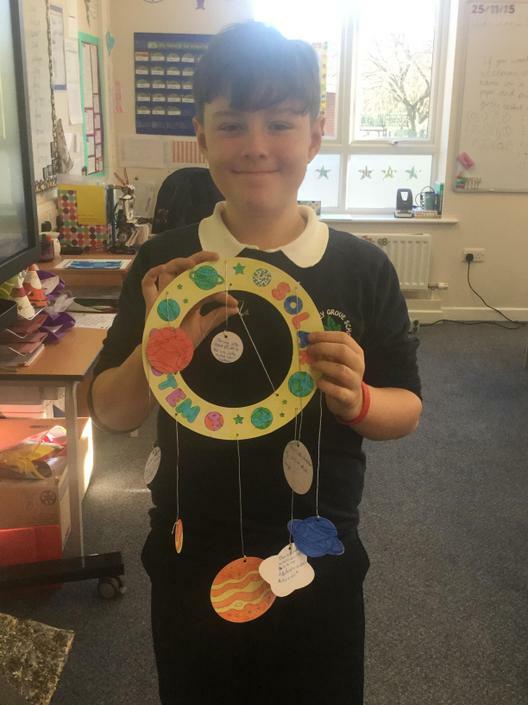 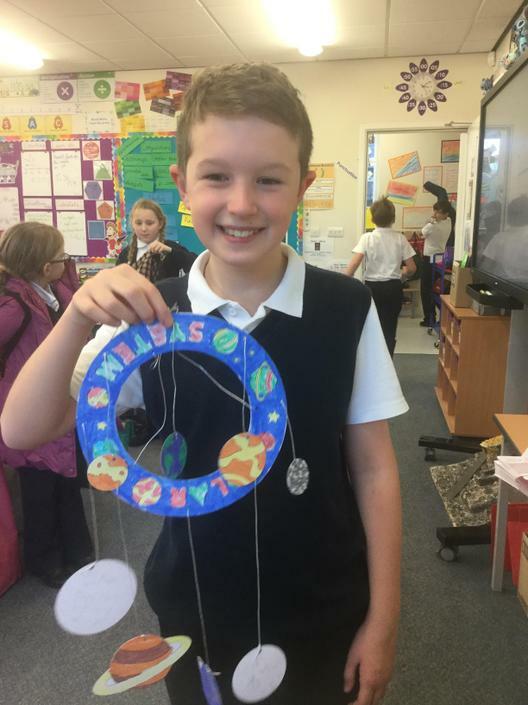 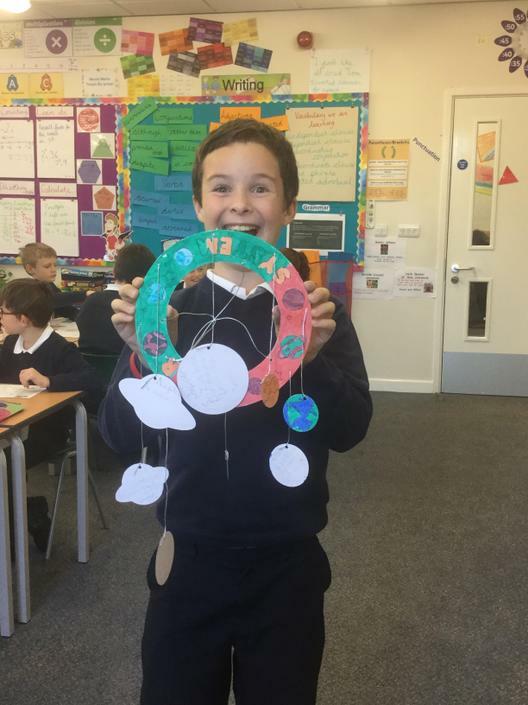 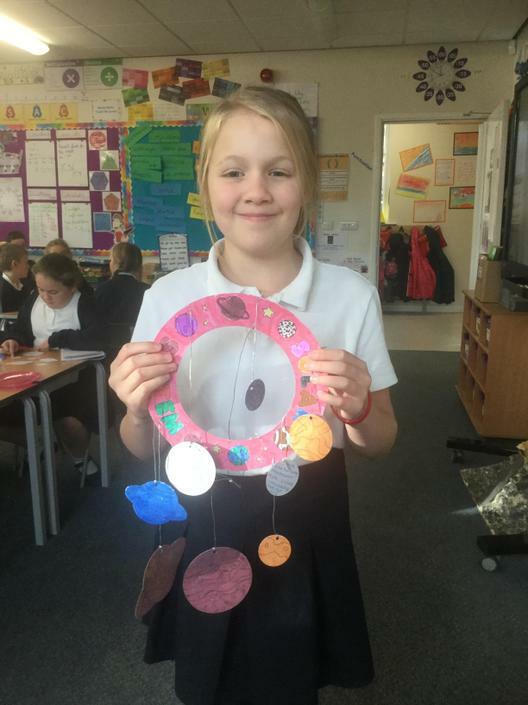 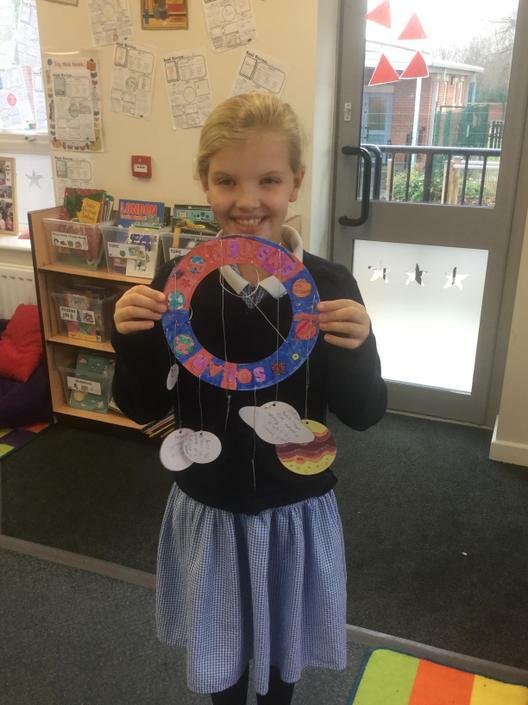 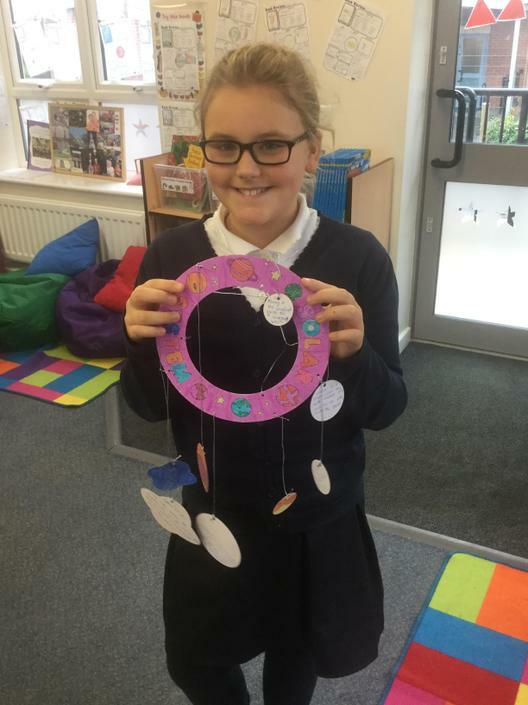 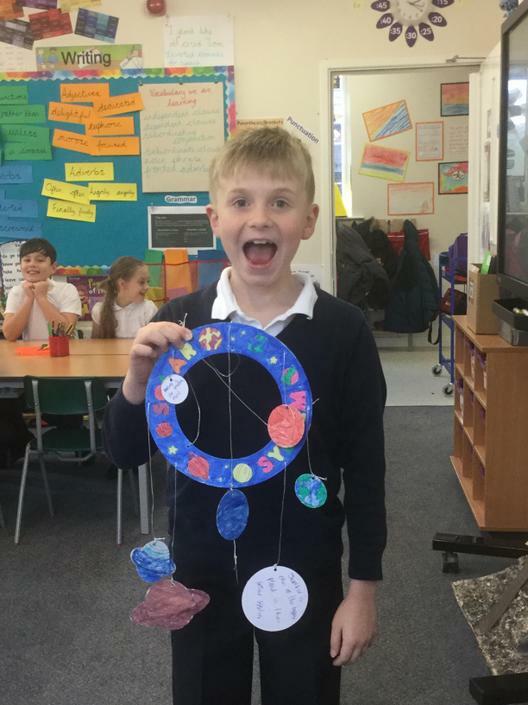 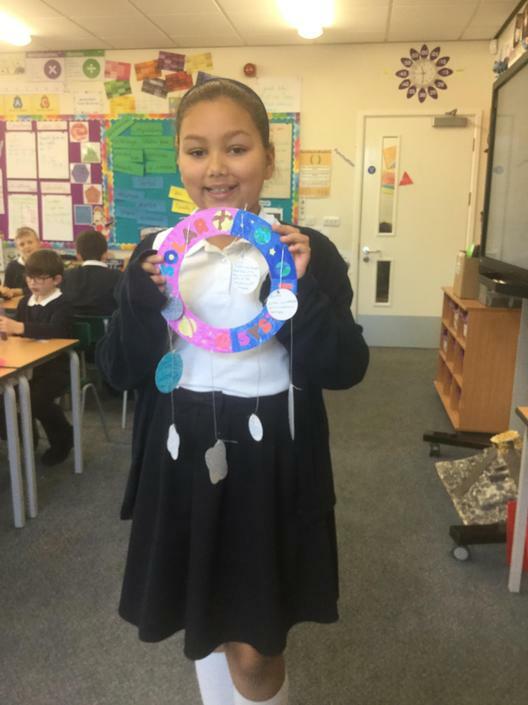 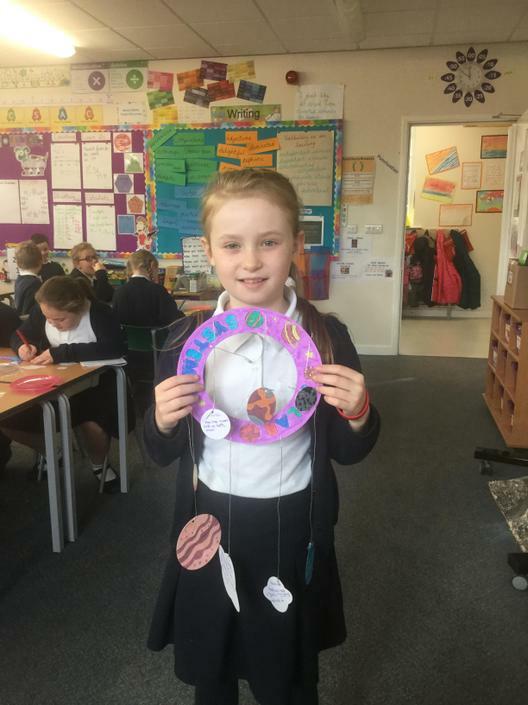 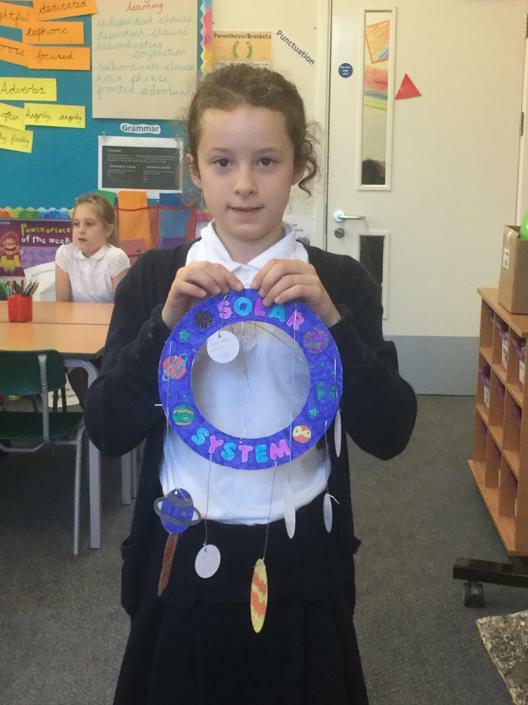 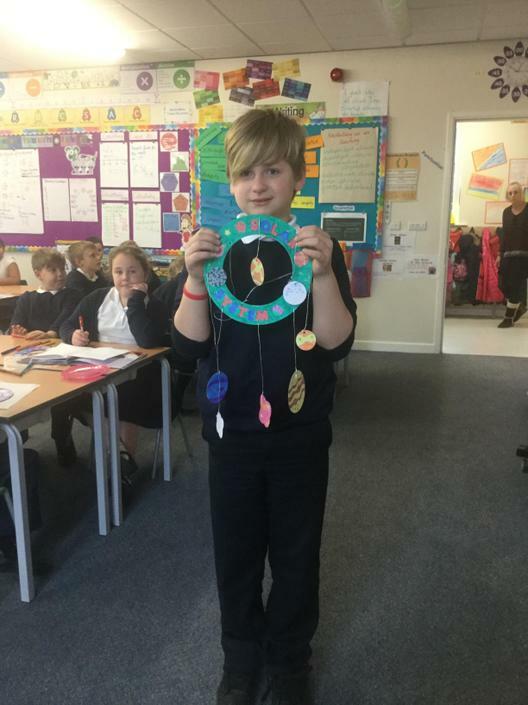 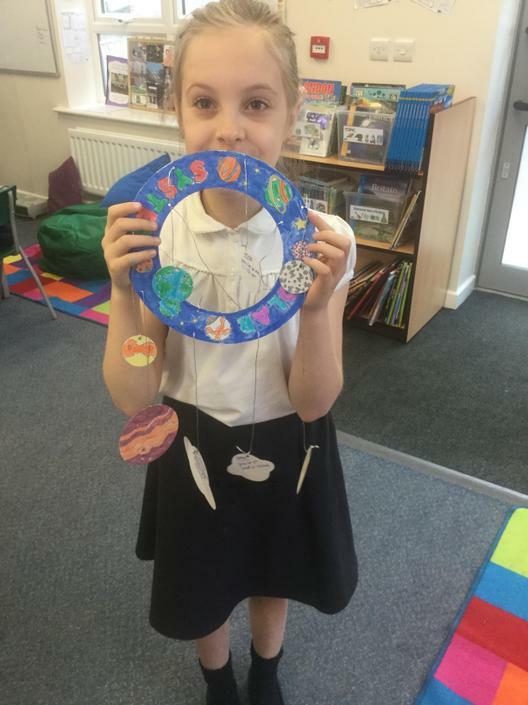 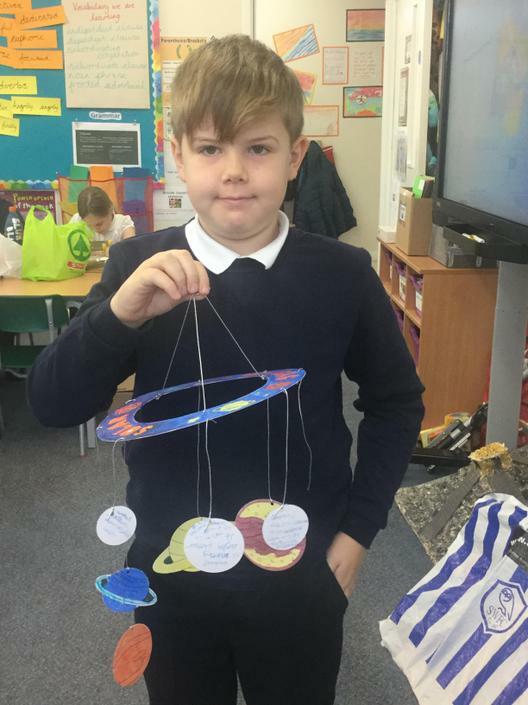 Then we used this information to embellish our solar system mobiles. 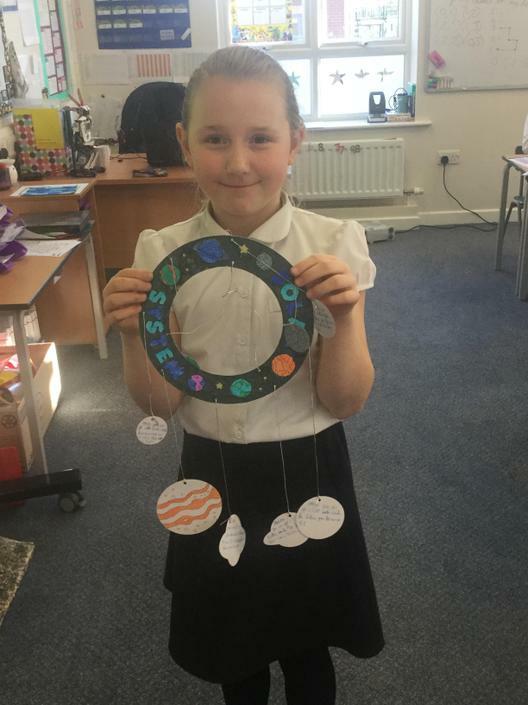 They took some work, but they look wonderful hanging up!